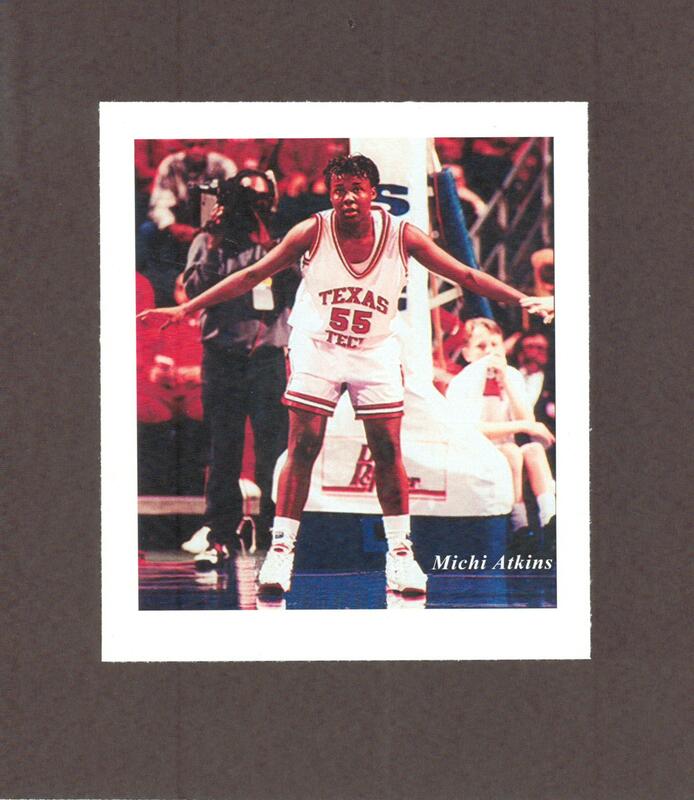 Atkins came out of tiny Loraine but made her presence felt immediately as a freshman at Texas Tech as a key contributor off the bench for the Lady Raiders’ national championship team in 1993. 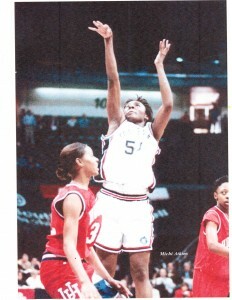 She was named all-Southwest Conference each of the next three years and was twice selected the SWC Player of the Year. 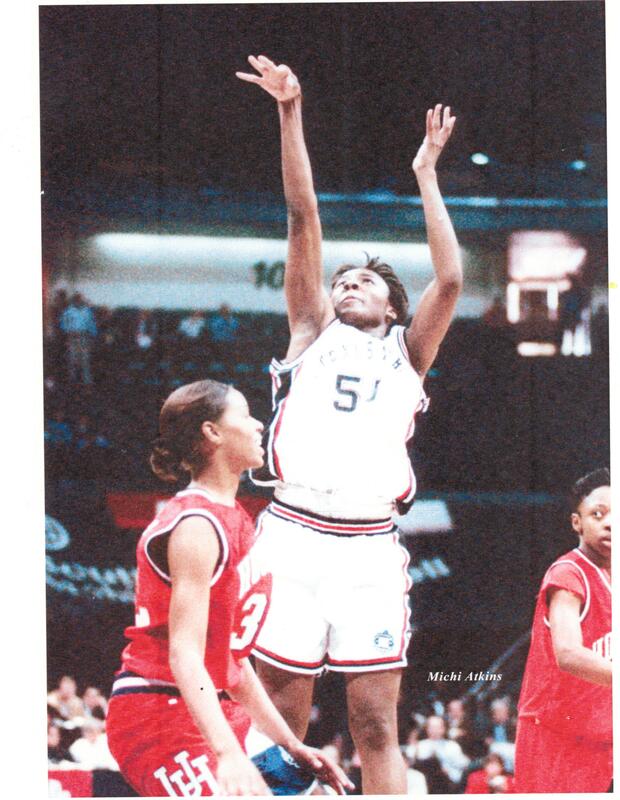 She averaged 20.9 points per game as a senior and was named first-team all-American. Atkins finished her career as the leading scorer in Southwest Conference history, totaling 2,134 points and 927 rebounds.